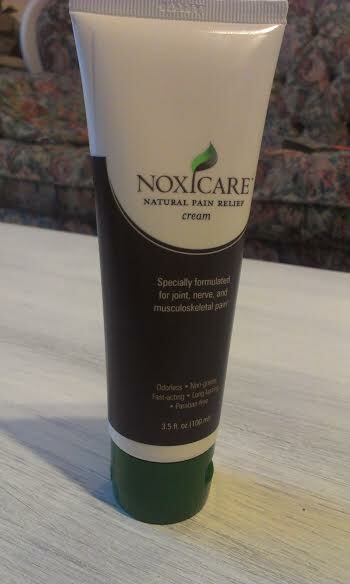 Last week I received the Noxicare Natural Pain Relief Cream Formulated by Dr. Reza Ghorbani, a Harvard-trained physician board certified in pain management. 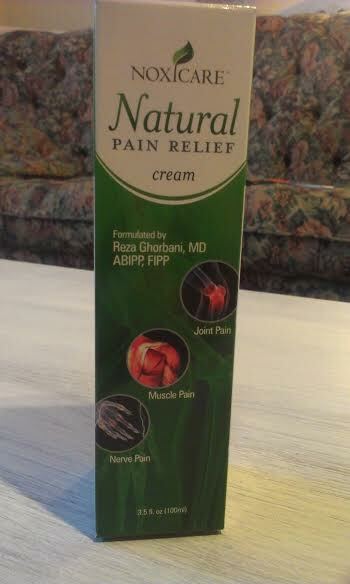 I have Spondylolisthesis, Arthritis, and nerve damage so I was really looking forward to reviewing this product. When I opened the bottle the first thing I expected was a horrible smell so I was pleasantly surprised to find that there was NO smell! The consistency was nice and smooth and not too sticky or greasy. 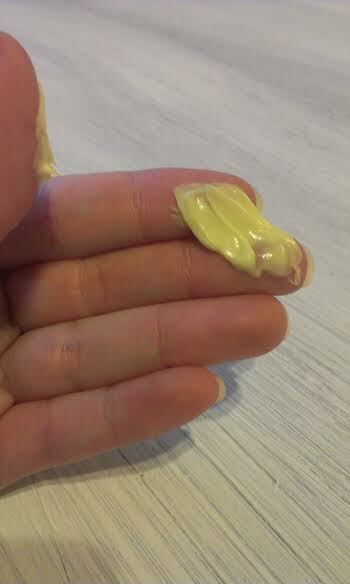 I applied the cream to one side of my back and immediately I noticed some relief! After 4 days I noticed a definite decrease in my daily pain. I am really and truly impressed with this product. I am always concerned about the safety of the ingredients in the products I use on my skin so I was very impressed to see that the active ingredients are natural ones that I am familiar with. In a recent case study by a third party research group, Noxicare™ proved to exceed consumer expectations for a natural, topical pain reliever. Noxicare™ is the first product to combine 7 of the world’s most potent natural pain relievers to effectively alleviate inflammation, muscle aches and nerve pain. I received one or more of the products mentioned above for free using <a href=”http://www.tomoson.com/?code=BOTTOMc808fa3137c28489797a777f3383ea58&#8243; rel=”nofollow”>Tomoson.com</a>. Regardless, I only recommend products or services I use personally and believe will be good for my readers.